In the first book in The Subtle Alchemy series, S L Moffitt weaves a world that is at once believable and alien. It is a world where the furthest advances of technology and the most ancient secrets co-exist and interact. 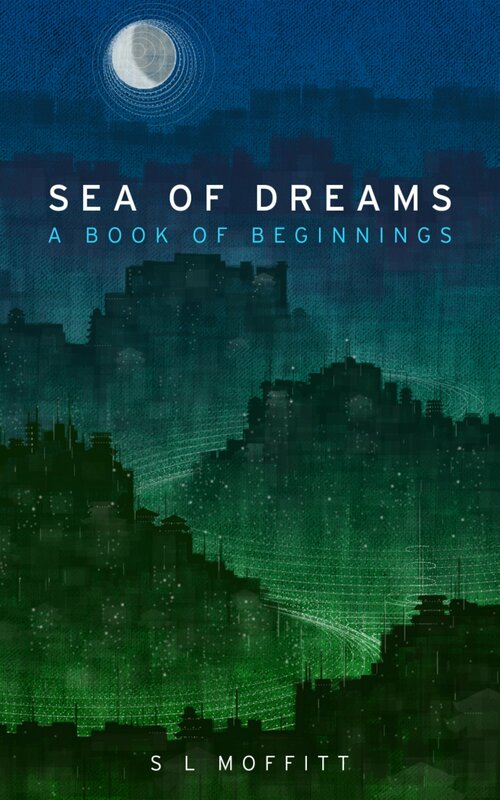 Sea of Dreams is ‘science fiction for those who do not normally read science fiction… and for those who do.’ It is both a mystical journey of discovery and a page-turner that is impossible to put down. You can also read the first chapter of the book on this site.